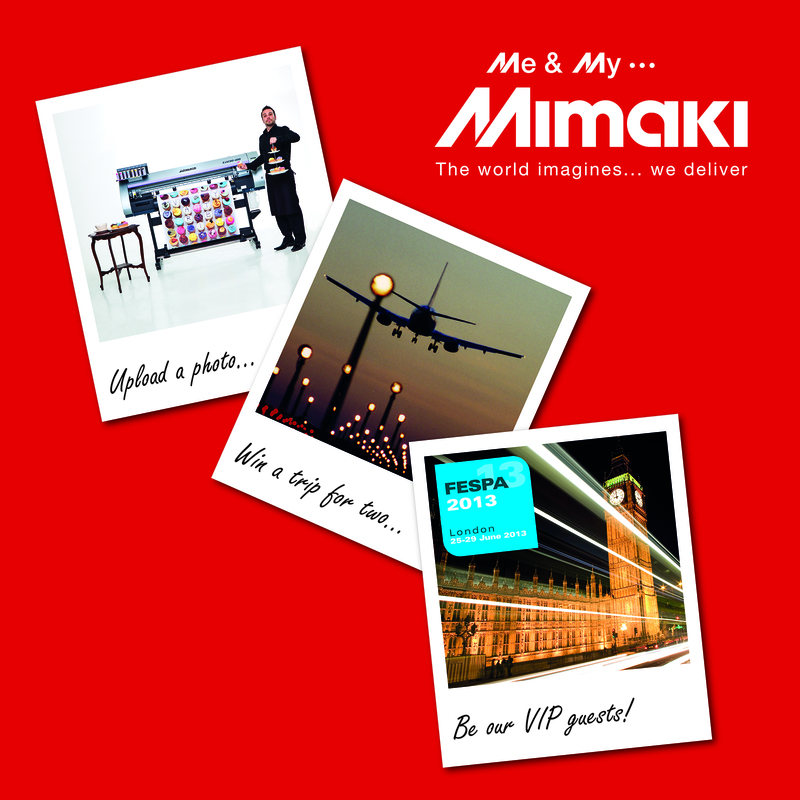 Mimaki, a leading manufacturer of wide-format inkjet printers, today unveiled its Fespa 2013 plans with the launch of a fun, customer-based website MyMimaki.com and a photo competition. The show at London’s ExCel runs from June 25 to 29 and Mimaki can be found on stand J5S. 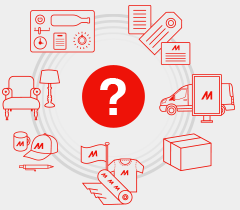 To celebrate the unveiling of MyMimaki.com website, EMEA customers are being asked to get creative for a photo competition by uploading fun images of their Mimaki systems. Dubbed as the Me & My Mimaki Photo Contest, the competition offers a prize package worth more than €5,000. On display at Fespa 2013 will be the recently-launched JFX500-2131 grand format UV flatbed printer with LED curing and multiple ink options. 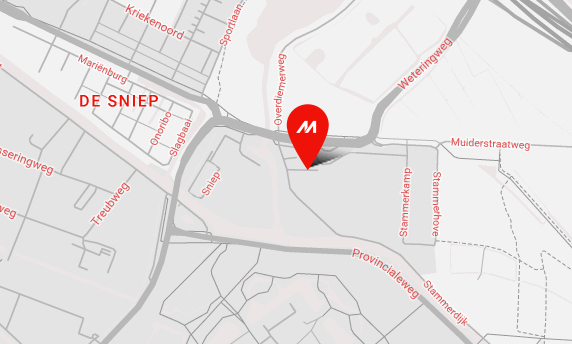 With printing speeds up to 60 square meters per hour, the printer sets a new standard in speed, flexibility, quality and environmental sustainability. The JFX500-2131 will be joined by Mimaki’s TS500-1800. With an unrivalled speed of 150 square meters per hour, it is the world’s fastest printer for transfer paper and is ideal for the textile market. Promoting a mix of innovative technologies with social networking, Mimaki’s booth will feature its strong product portfolio, with latex/eco corner, innovative UV printing solutions, creative samples, and an “aquarium” where creative young students will show visitors job concept/design to realization.